Do you have a PDF document that you know would work so much better as an image? Converting a PDF to an image can make it easier to share the content on the PDF. Social media for example responds better to images than text. One of the most popular image formats for many TIFF and you may want to save a PDF as TIFF to make it easier to share. This article will share with you how to save PDF as TIFF as well as the best PDF management tool to use. The first step is to download and install the program to your computer. Once the installation process is complete, double-click on the program's icon to open it. Once the program is open, you'll need to open the PDF file you want to save as TIFF. 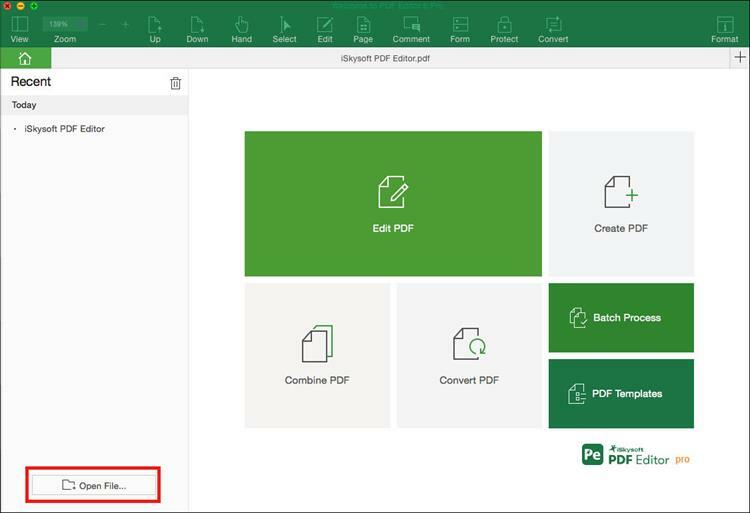 There are several ways you can do that; you can choose to drag and drop the PDF file into the main window, you can also click on "Open File" and select the file you need or you can click on "File > Open" and then browse for the file you need. This program offers you great options for editing any PDF document. If you need to, you can choose to edit the PDF's text and images. To edit the text in the document, click on "Edit" and then click on either "Line Mode" or "Paragraph Mode." Click within the document to select the text you want to edit and then simply type in to add text or delete some of the text as needed. Once you are happy with the changes you've made to the document, the next step is to save it as a TIFF file. To do that, you can easily just click on "File> Save As" and then select "TIFF" as the output format. Aside from making it very easy for you to create TIFF from PDF by simply saving the PDF file as a TIFF file, iSkysoft PDF Editor 6 Professional for Mac (or iSkysoft PDF Editor 6 Professional for Windows) is also the perfect tool to help you manage PDF files in numerous ways. If you use PDF documents a lot in your business, you need a PDF management tool that is useful as it is effective and iSkysoft PDF editor's features make it the ideal tool. It is the perfect tool to help you create a PDF document. That's because you can easily create a PDF just by opening any file in the program. It also has effective conversion features that will allow you to easily convert a PDF document to any other format including Word, Excel, PowerPoint, HTML, JPG, TIFF and PNG among others. 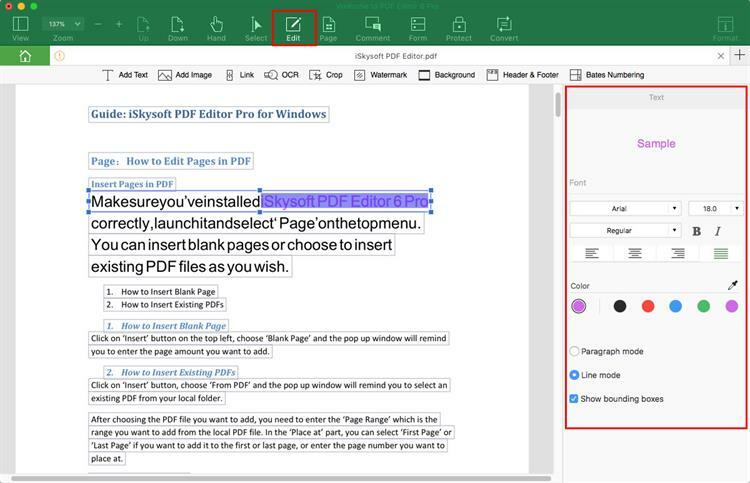 With great annotation features, this program is also ideal for reading a PDF file and making comments, adding stamps and even annotating the PDF. For sensitive documents, you can use this program to add a signature, redact some of the text and even add a password to ensure sensitive information doesn't fall into the wrong hands. 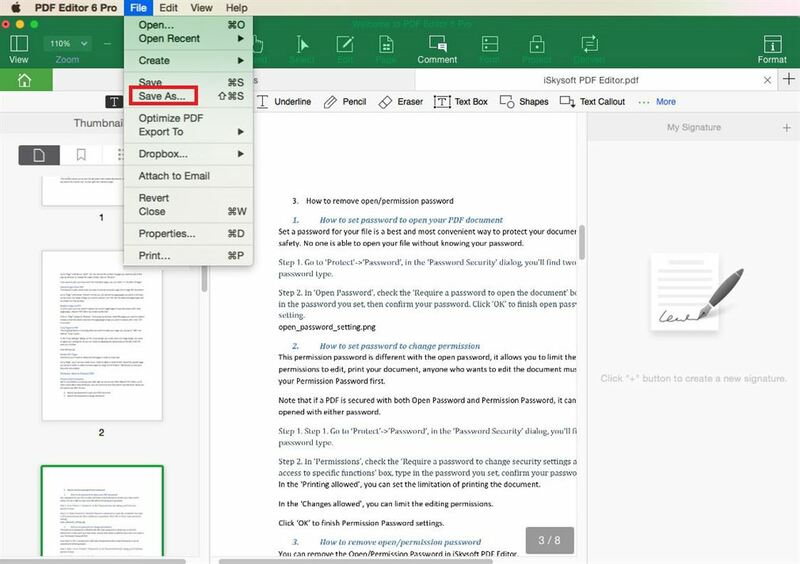 The OCR feature in this program will also help you edit a scanned or image-rich PDF document. 1. 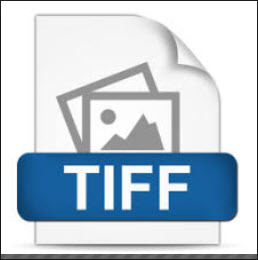 TIFF files are often larger in size as compared to JPEG or PNG files because they are often used for editing purposes. 2. They are not ideal for sharing online since they are often larger than most image formats. 3. They are however a better choice for editing and for printing posters or other images that requires exceptional quality. 4. TIFF images are often popular among photographers, graphic artists and publishers primarily because their higher quality works very well for images that need to be of very high quality. You therefore want to use a program that will be highly effective in converting the PDF to TIFF without loss of quality.